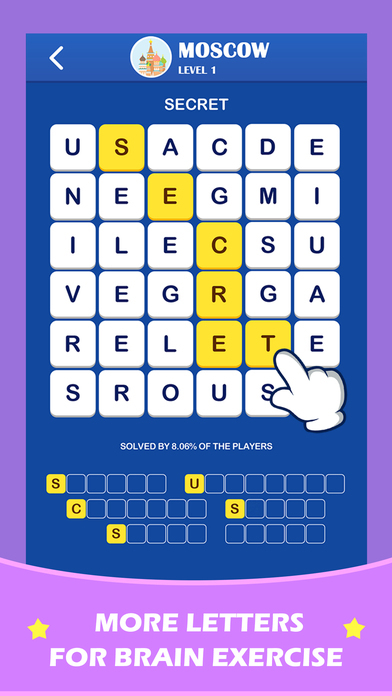 Wordful - Addictive Word Teasers app is a easy to understand puzzle game that is engaging and addictive, the game starts off with simple levels to complete and they gradually get harder adding more words to find. The screen recognition is very good and you just run your finger over the letters until you complete the selected word, with lots of puzzles. The daily challenge is addictive and fun to play. Wanna sharpen your mind? 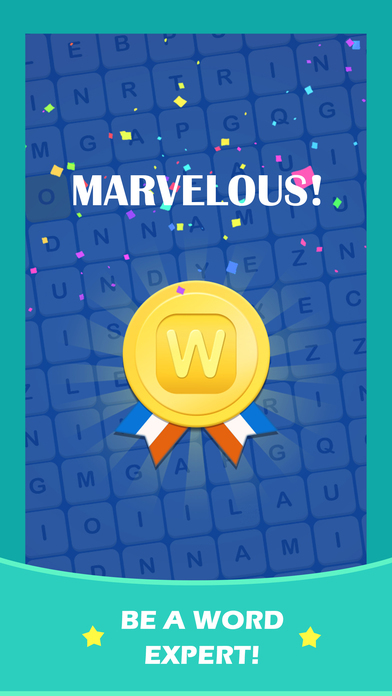 Looking for a wonderful game to test your word search skills? 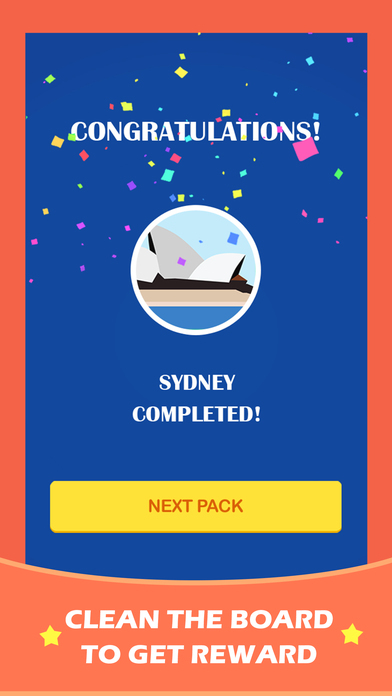 Easy to start, but increasingly difficult, Wordful would be the best choice for puzzle lovers! Swipe your finger horizontally, vertically, diagonally, forwards or backwards to find the specific hidden words in mixing letters. 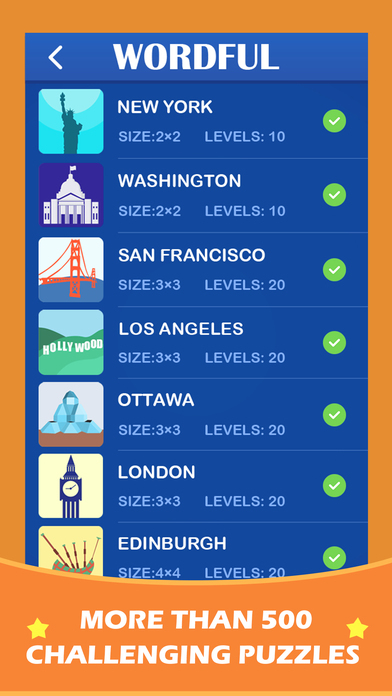 30 packs, 580 well-designed puzzles, have more fun than traditional crossword games, Wordful even challenges the real word expert! CHALLENGE your brain! 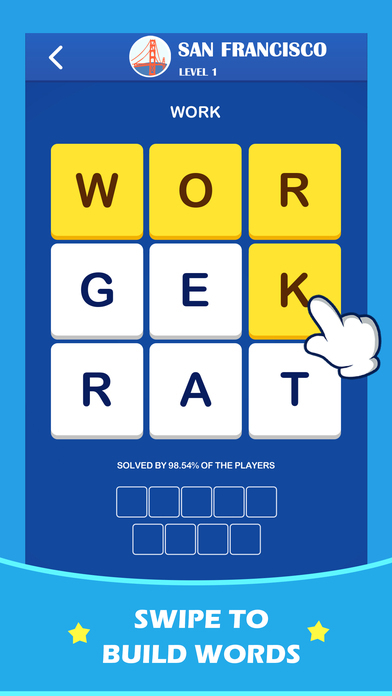 Expand the limitations of your puzzle solving skill among mixing letters!